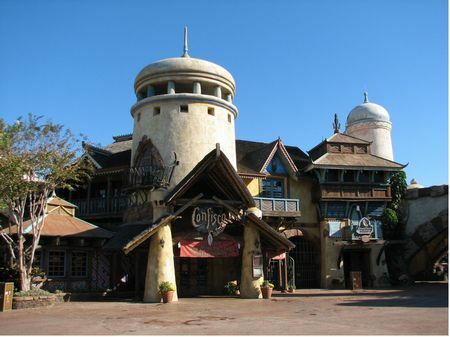 Confisco Grille is a table service restaurant in Port of Entry at Universal's Islands of Adventure. Our readers say it's good but not great. This table service restaurant serves salads, soups, burgers, sandwiches, fish, pasta, and fajitas, for lunch and dinner, with prices ranging from $9-18.